Clarence Main Street businesses are feeling the love in Artvoice Magazine annual readers survey. 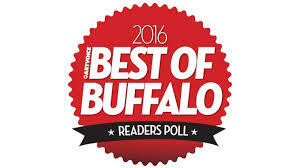 The region’s arts and entertainment weekly newspaper’s readers have nominated 18 Clarence Main Street businesses in their “2016 Best of Buffalo Reader’s Poll.” The public can vote on nominated businesses until Thursday, May 22. 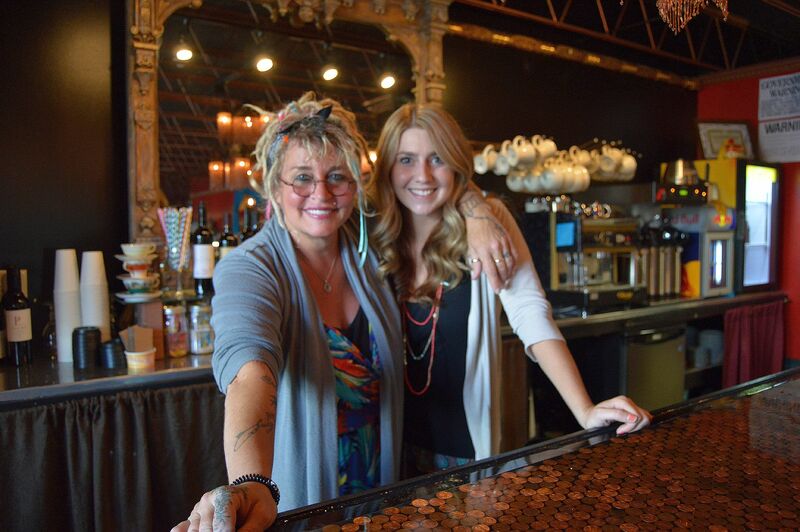 If you feel that these Main Street businesses are worthy, please vote. It’s super easy to do! Vote here!!! The Artvoice Reader’s Poll categories vary from the serious to the lighthearted. Main Street businesses were nominated in 21 categories, which is indicative of the wide-ranging experiences you can have in Clarence. You can vote on the individual awards by clicking on the link. Destination Massage (9500 Main St. Suite 400) and Penny Lane Cafe (10255 Main) were both nominated by Artvoice reader’s in four categories. Destination Massage’s very cool new location was probably one of the factors in their nominations for Best Day Spa, Best Workout Facility, Best Massage and Best Pedicure/Manicure. The lovable new kid on the block, Penny Lane Cafe got recognition for Best New Restaurant, Best Coffee, Best Patio and Best Salad. Canvas Salon & Gallery (9520 Main St.), Dragonfly Studio & Salon (8290 Main St.) McDuffies Bakery (9920 Main St.) and Hayes Seafood House (8900 Main St.) all garnered nominations in two categories. Between their innovative hair creations and regional artists showcasing their talents on the walls, Canvas got notice for Best Instagram Account (CanvasIsColor) and Best Hair Salon. 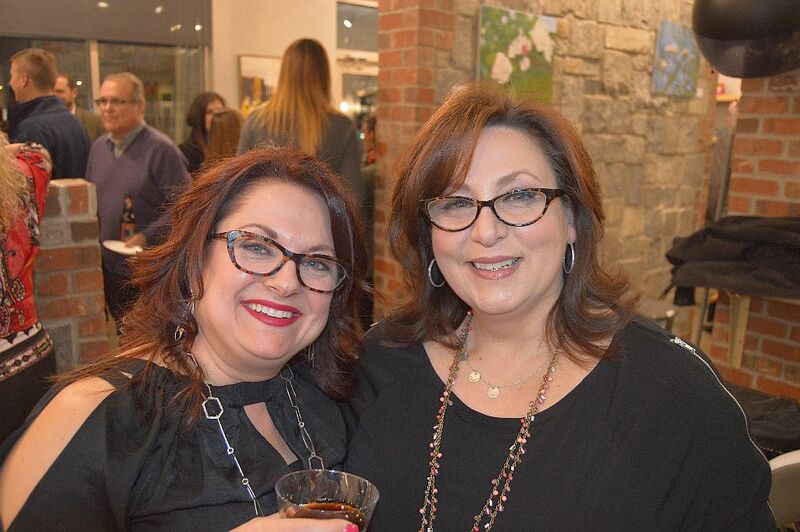 Sarah Mansouri’s relaxing Dragonfly Studio & Salon is nominated for Best Hair Salon and Best Day Spa. The wonderful and delicious McDuffies Bakery is recognized in the Best Bakery and Best Soup categories. Hayes Seafood Market is constantly busy, therefore it’s no surprise they were nominated as Best Seafood and Best Fish Market. Hats off to the great committee behind the Clarence Hollow Farmer’s Market. The market received a nomination in the Best Outdoor Market category. Numerous Main Street culinary treasures are on the “Best of Buffalo Readers Poll.” Kabob & Curry, 8560 Main St. (Best Indian Restaurant), Gianni Mazia’s 10325 Main Street (Best Pizza), Louie’s Deli, 8226 Main Street (Best Subs), Babycakes Cupcakery, 10070 Main St. (Best Bakery), and Salon in the Tower, 10225 Main St. (Best Hair Salon). Some of our Main Street businesses that have multiple locations were acknowledge by voters. 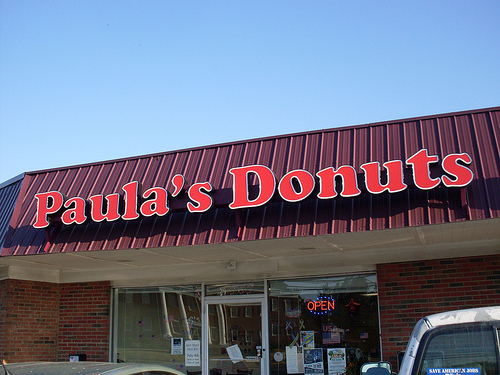 Federal Meats, 8670 Main St. (Best Butcher), Dash’s Markets, 8845 Main St. (Best Fish Market) and Paula’s Donuts, 8560 Main St. (Best Donuts). Two of Main Street’s luxury automobile dealerships were nominated in the poll. Northtown Volvo of Buffalo, 8135 Main St. and Towne BMW, 8215 Main St. have both been recommended in the “Best Car Dealership” category. Get out there and vote for these very worthy businesses. It is just wonderful to give these places awards. They do A LOT to give Clarence a great place to visit and explore what we have to offer!!!!!!!!!!!!!!!!!!!!!!!!!!!!!!!!!!!!!!!!!!!!!!!!!!!!!!!!!!!!!!!!!!!!!! !